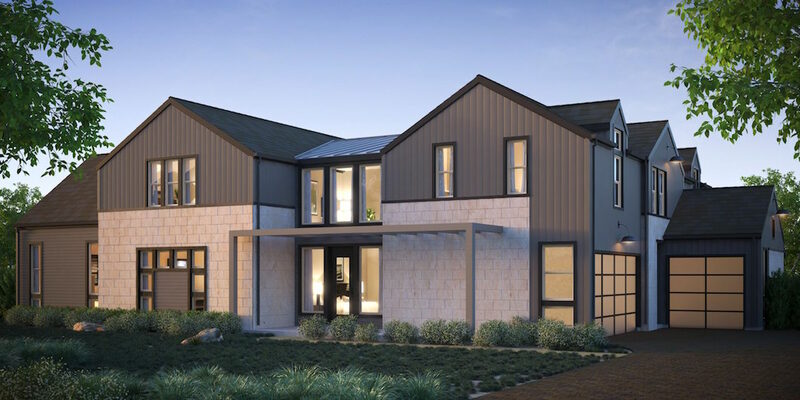 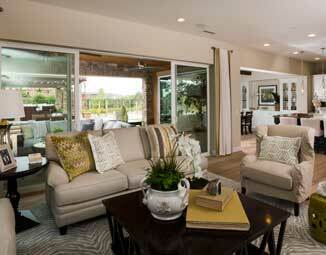 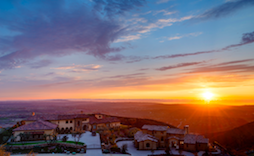 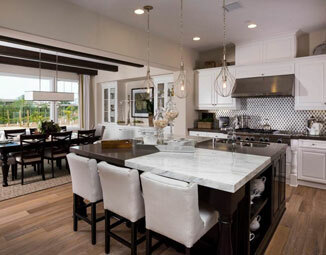 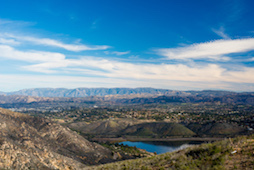 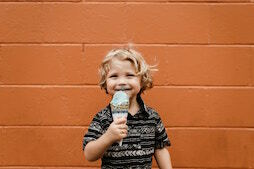 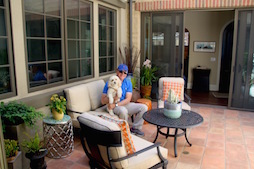 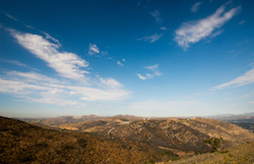 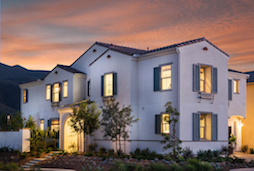 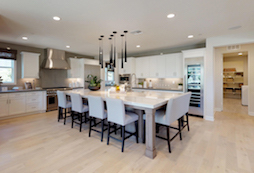 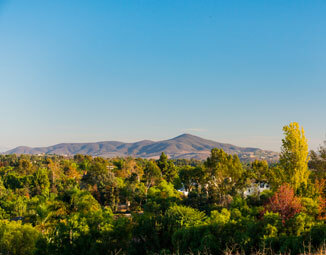 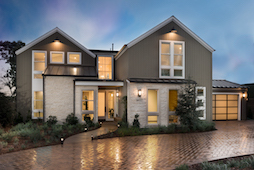 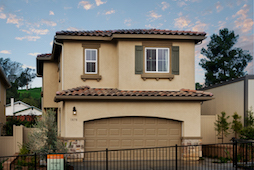 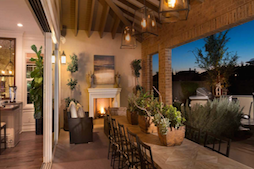 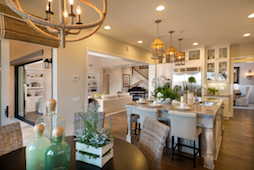 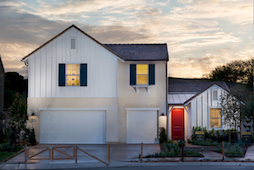 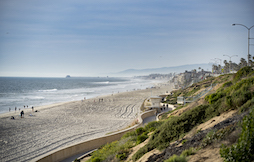 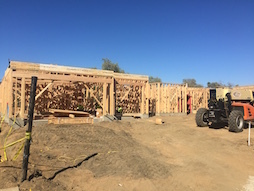 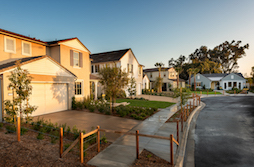 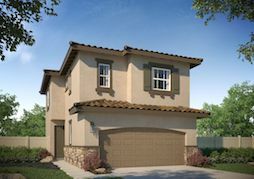 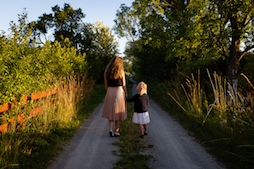 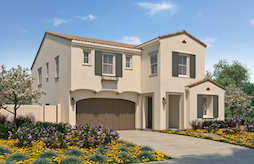 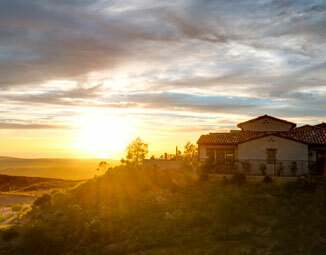 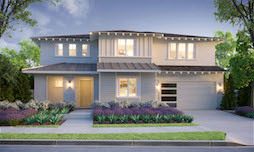 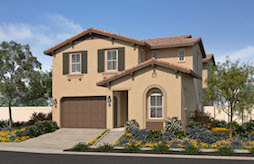 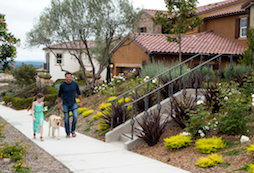 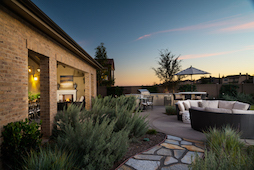 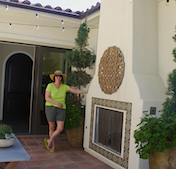 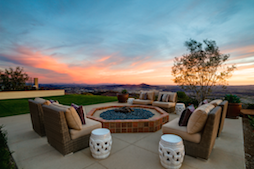 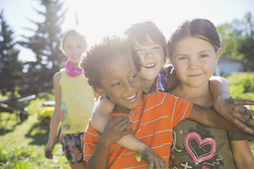 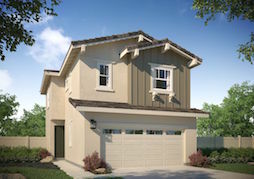 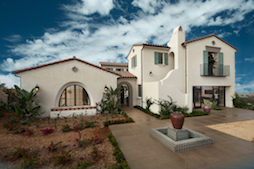 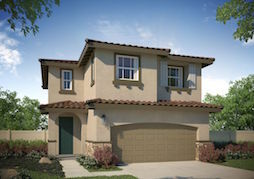 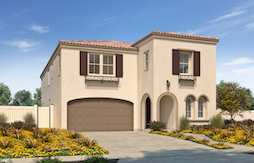 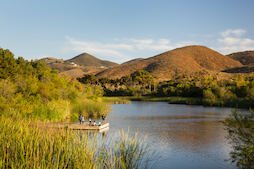 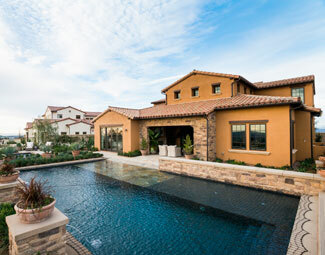 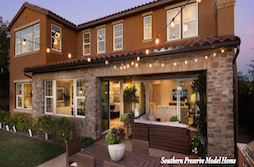 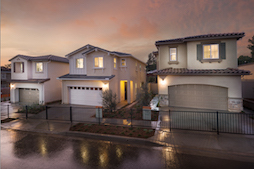 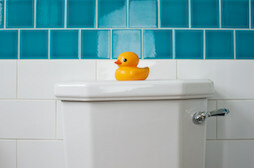 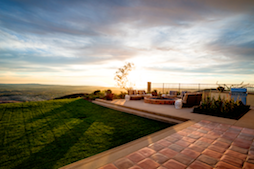 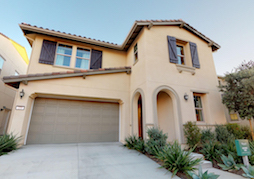 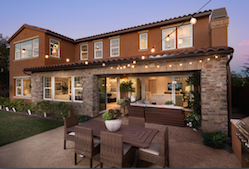 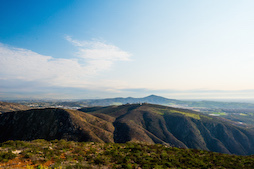 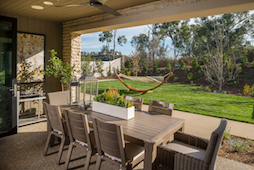 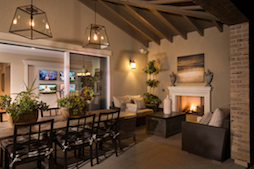 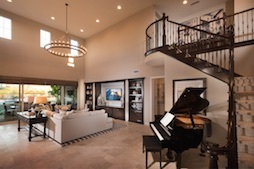 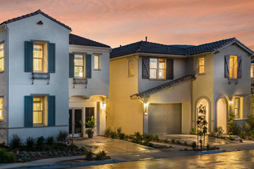 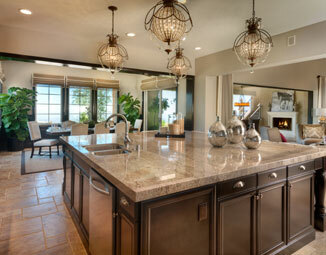 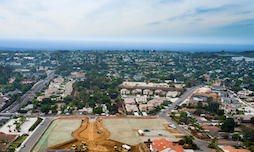 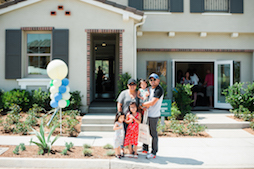 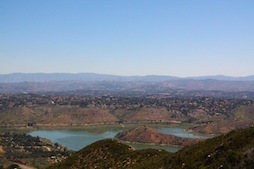 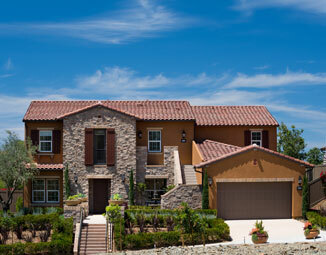 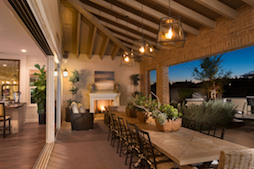 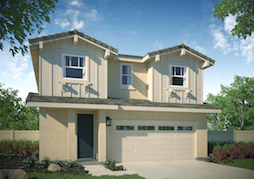 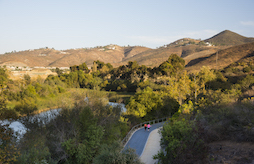 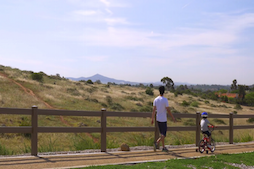 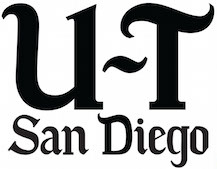 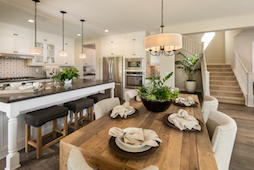 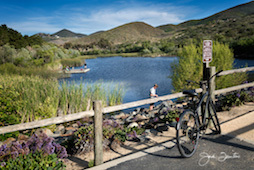 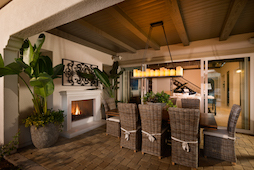 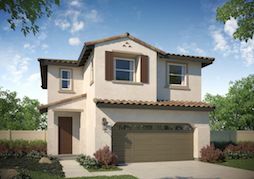 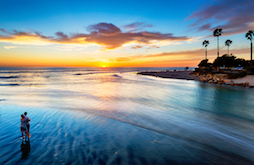 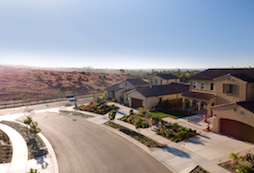 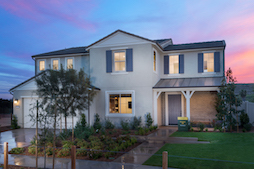 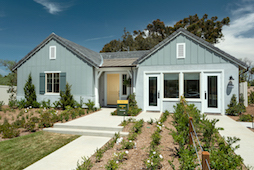 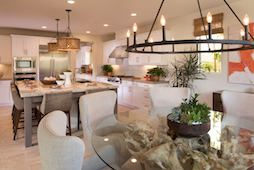 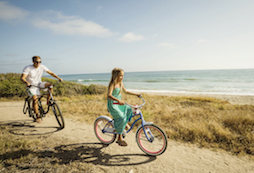 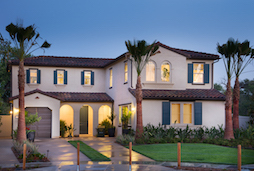 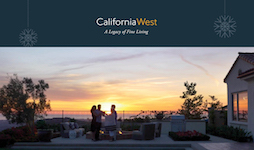 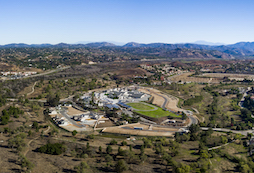 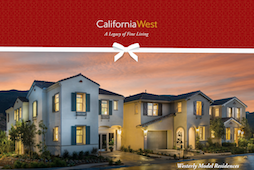 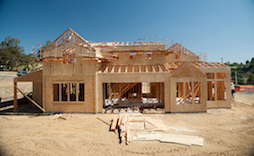 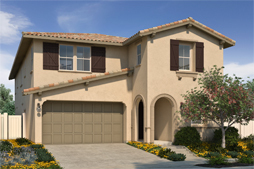 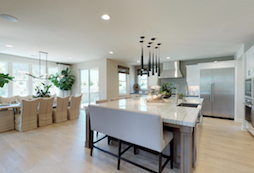 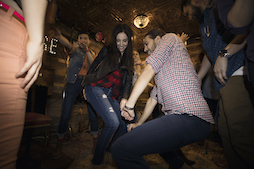 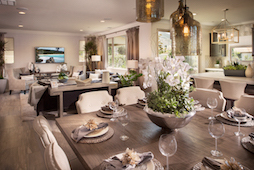 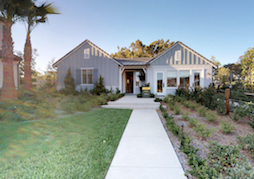 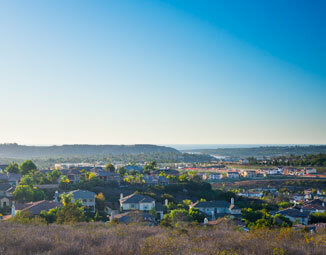 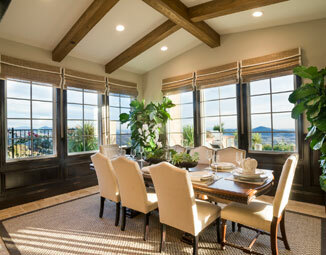 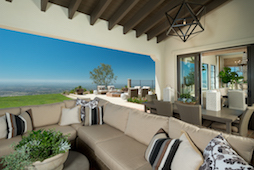 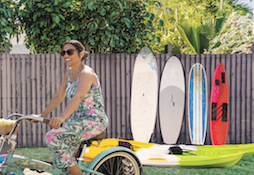 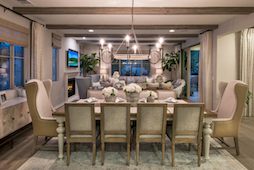 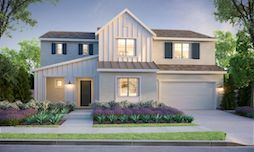 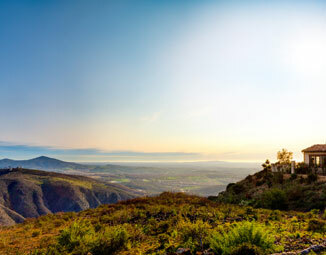 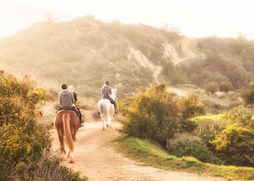 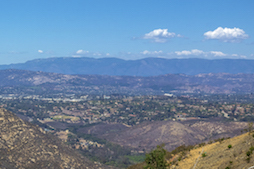 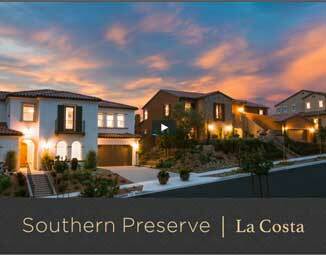 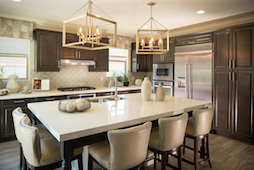 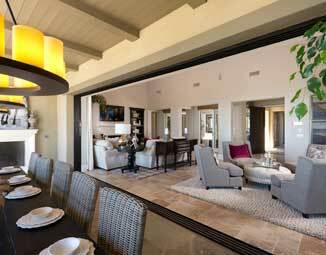 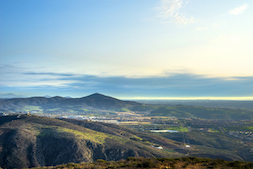 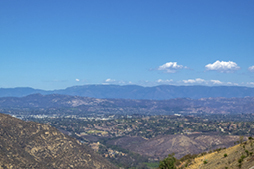 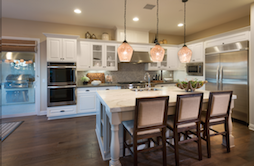 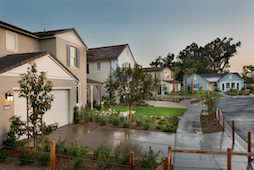 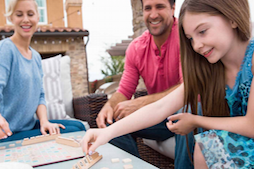 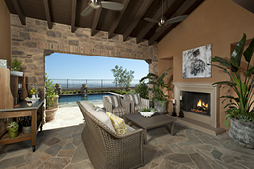 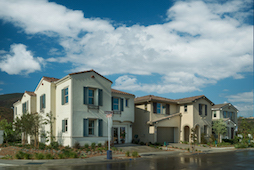 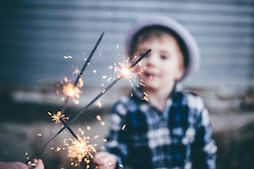 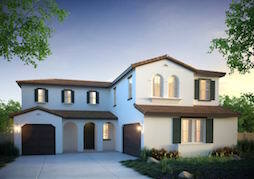 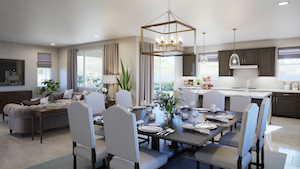 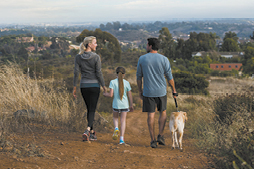 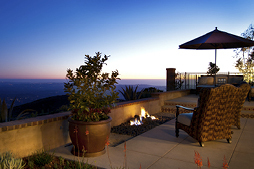 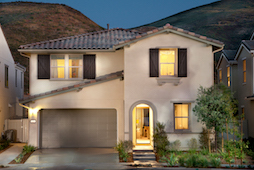 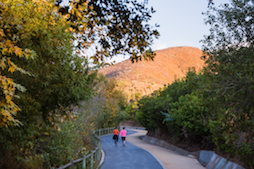 The first chance to view the floorplans at Encinitas Enclave has arrived. 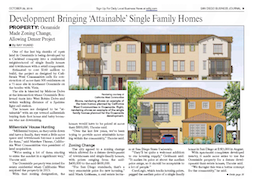 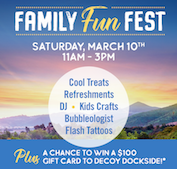 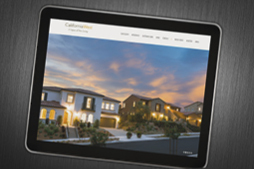 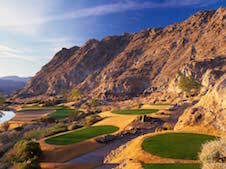 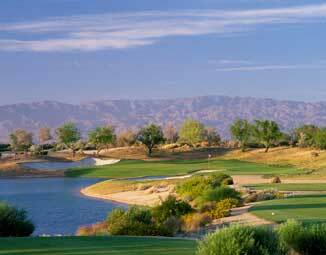 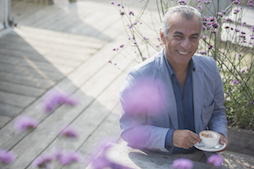 Click here to experience the preliminary architectural designs. 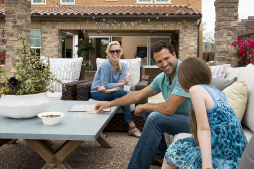 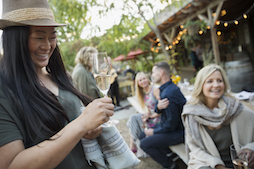 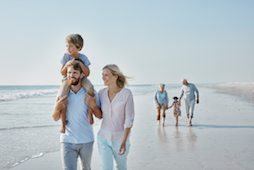 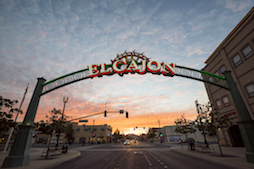 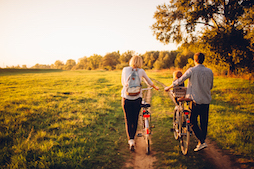 If you haven't already, join the Enclave interest list to receive exclusive neighborhood updates and opportunities to purchase.